Again I find myself making a first attempt at an author I’ve heard so many good things about and walking away with a meh feeling. 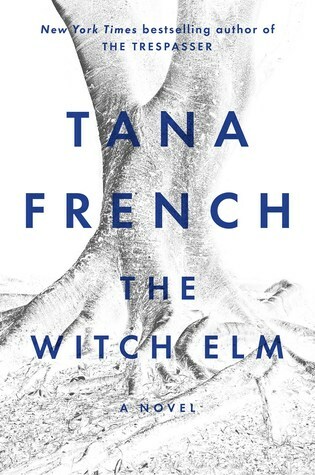 Best known for her Dublin Murder Squad series The Witch Elm by Tana French is a standalone so it seemed the perfect opportunity to try this mystery. Toby is our main character in The Witch Elm and to be honest my first problem with the book. You see, Toby and his happy go lucky attitude came off as a bit of a jerk to me so it’s hard to connect with a character that annoys you, sure things were great for him but he seemed to not care about anyone but himself. So anyway, the whole story is lucky Toby finds himself thinking all things will continue to go his way until he ends up at the wrong place at the wrong time where two burglars beat Toby within an inch of his life. This scare is something Toby has trouble dealing with so he returns to his family’s ancestral home to care for his dying uncle Hugo. This is where a skull is found at a witch elm which opens a box of secrets to be uncovered. Now, besides not particularly liking the main character in this story the book also had my next biggest mood killer of incredibly slow pacing. It takes forever to get to the mystery side of the story and even then it still crawled along. 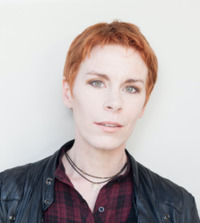 Now, I’m hearing this is not normal for Tana French but I can definitely say that the style of this one is not for me leaving me to rate it at 2.5 stars. I guess going outside her well known series was not a good thing here. Nice honest review Carrie. Too bad this one missed the mark for you. Thanks Carla, I may have to go back and at least try the first book of that series since everyone seems to love them.